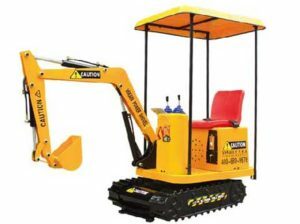 Welcome to the official website of Beston Amusement Equipment Co.Ltd.! 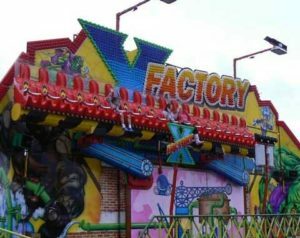 Beston is a company that specializes in manufacturing amusement rides, including amusement park rides, carnival rides, funfair rides, fairground rides, kiddie rides, thrill rides,etc. Beston Amusement Equipment has passed certification of ISO9001 and all of our products meet state quality standards. 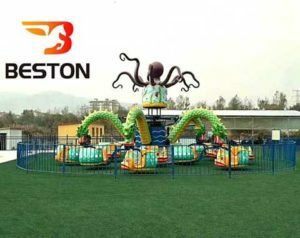 If you want to buy amusement park rides for sale, welcome to choose Beston! 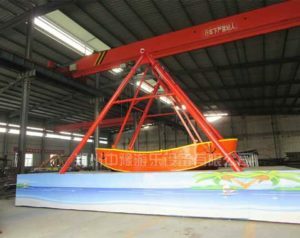 Beston Amusement Rides are Sold to Many Foreign Countries. 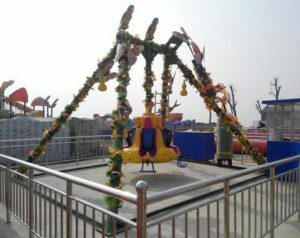 Many Foreign Customers Purchase Amusement Park Rides from Beston. 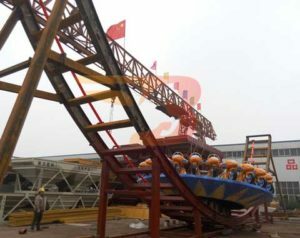 Being a top amusement rides manufacturer, Beston is able to supply our customers good-quality amusement park rides with the most favorable prices. 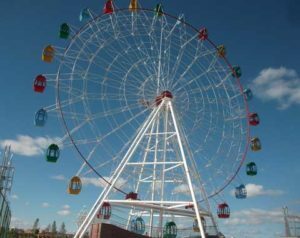 Here you will find various types of amusement park items, such as Ferris wheels, carousels, roller coasters, amusement trains, pendulum swing rides, swing rides, bumper cars, breakdance rides and so on. Interested? Contact us! 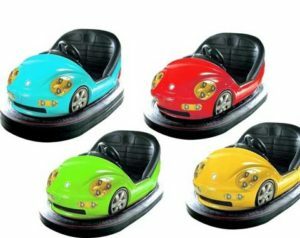 If you are looking for a trustworthy amusement eauipment supplier, Beston is really a good choice. 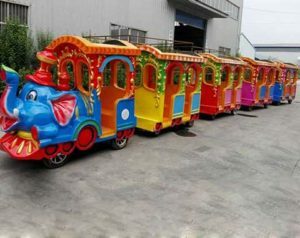 Also, we can customize any amusement park ride according to our customers’ requirements or offer professional advice if our customers want to build an amusement park. 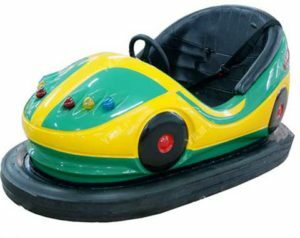 Why Buy Amusement Park Equipment from Beston? Interested in Our Amusuement Park Rides? 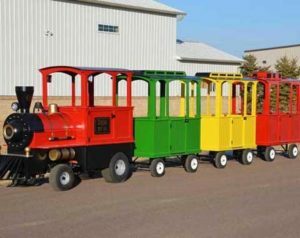 Beston Amusement Equipment produces a variety of amusement park rides, and our products can satisfy most customers’ demands. Here are a list of amusement park rides in our company. 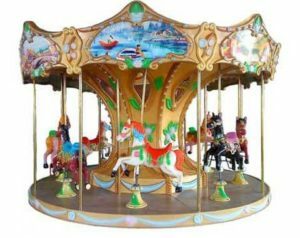 We have vintage amusement park trains for sale (amusement park trains for sale), ferris wheel for sale, carousel rides for sale, and rollercoaster for sale. Welcome to know details. 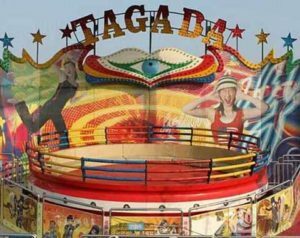 Interested in these Amusement Park Rides? 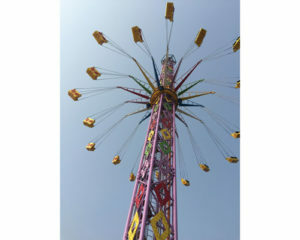 If you want to buy some thrill rides for your amusement park, Beston supplies paratrooper rides, pendulum swing rides, Disco rides, space travel rides, etc. 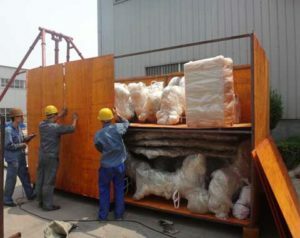 Amusement park thrill rides exported to foreign countries from Beston all passed national quality standards, so they are safe and durable. 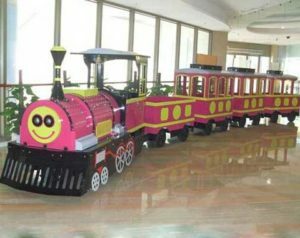 A good amusement park will disappoint its visitors if there isn’t any classic amusement park rides. Classic amusement park rides can always appeal to visitors for their unique charm or attractiveness. 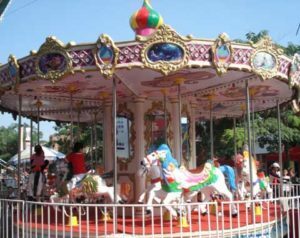 Beston classic amusement rides for sale include Ferris wheels, carousels, amusement park trains, pirate ship rides and so on. 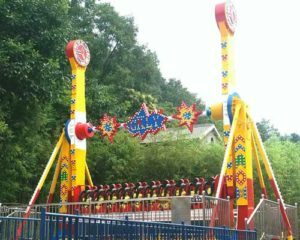 Being experienced in manufacturing all kinds of amusement park rides, our classic amusement rides are always best sellers in domestic and overseas markets of amusement park rides. Interested in Classic Amusement Park Rides? Kids are the main guests in one amusement park, and in fact, many parents go to amusement parks because their children want to go. 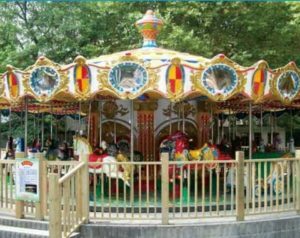 Every kid likes to play, and to entertain children, an amusement park will prepare different types of amusement park rides for kids. 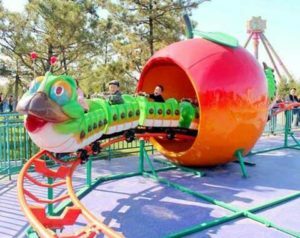 Beston offers many kinds of children’s amusement park rides, including octopus rides for sale, self-control plane rides, Lebar car rides, kids racing go karts for sale, kangaroo jump rides, and kids excavator rides, etc. 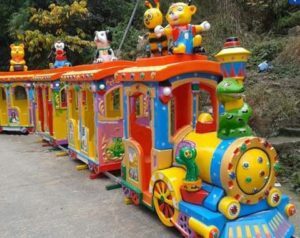 Interested in Beston Kiddie Amusement Park Rides? 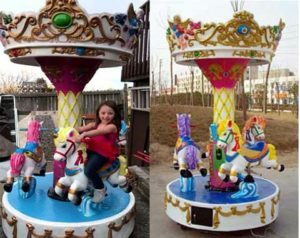 Miniature amusement park rides, also referring to small or mini amusement park rides, are designed for younger riders or people who are not suitable to ride thrilling and large amusement park rides. Beston miniature amusement park rides are cute in the appearance and unique in the design style. 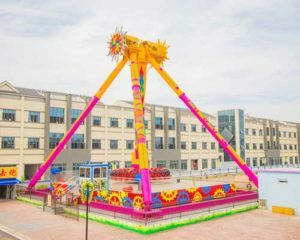 Our factory designs and produces mini Ferris wheels, mini pendulum rides, mini flying chair rides, mini Tagada rides, mini merry-go-rounds and so on. Many people like to play in the water, especially in hot summer. 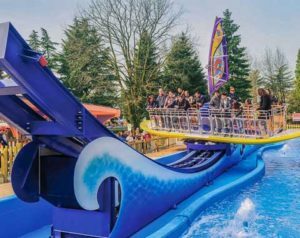 Also, a lot of amusement parks provide water rides for visitors, such as water slides, inflatable pools and castles, water bicycles and boats. 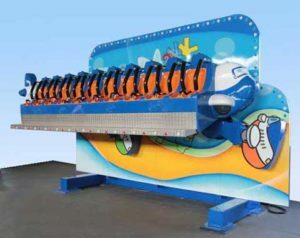 All these amusement park water rides can be found in Beston amusement equipment Co., Ltd. 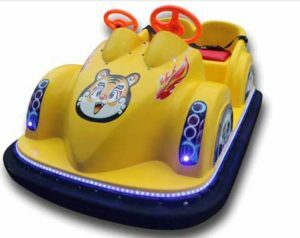 Welcome to your inquiry for our amusement park water rides and other amusement park items. Interested in Our Amusement Rides? Games where visitors can won small prizes if participating them. Want to buy our Amusement Park Rides? 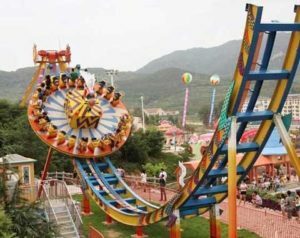 To have a good experience of riding a wide range of amusement park rides in an amusement park, you should know the following riding tips in advance. Firstly, check hours when an amusement park is open. Operation hours and dates vary largely for different amusement parks. Some are only open during evenings and on weekends while others may be open all day but not all rides or attractions are available. Also, some parks may close for private events or rentals. To avoid going there for nothing, you should know the park’s opening hours precisely. Secondly, make a plan ahead for what rides an amusement park offers by checking the park’ website or asking someone who has visited the park, to see which amusement rides are popular or recommended and what attractions may be appropriate for different ages and interests. Thirdly, be prepared to wait in a long line to ride the newest or the most thrilling amusement park items. 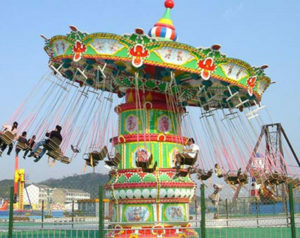 Even milder amusement park rides may be occupied during the weekend or holidays. Everyone wants to take a ride on the hottest ride in an amusement park. Fourthly, to ensure a safe and happy ride, read all posted warning signs and riding instructions and obey them. Fasten a seat belt, lap bar, shoulder harness or other restraints and listen to instructions from rider operators or park employees. Fifthly, secure your belongs before riding, such as wallets, cell phones, and keys. Stow them securely in pockets, lockers or the rider’s storage bins or leave them kept by a non-rider in case of being lost or damaged. 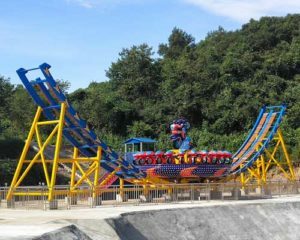 Lastly, know what kinds of amusement park rides you can ride and what can’t, especially extreme rides that require good physical and mental quality for riders. If the weather is hot, drink plenty of water and minimize sun exposure. In addition, wear comfortable clothes and shoes. 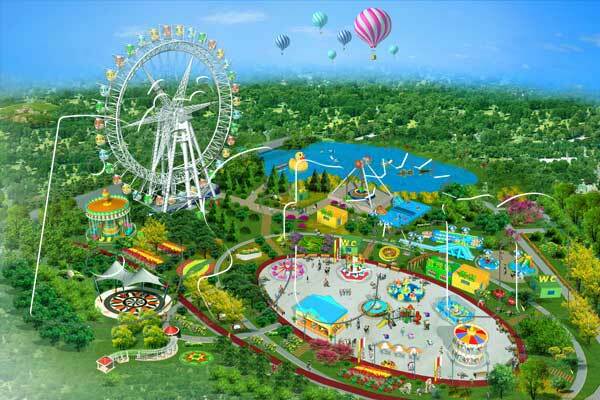 With different attractions to try and many options to choose from, the amusement park is a place many people would like to visit in their weekends or holidays in spite of crowdness and nosiness. 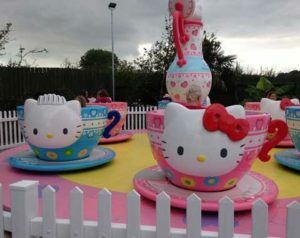 The real fun in an amusement park is amusement park facilities. With decades of different rides or shows, amusement parks always can offer something for every visitor. Some amusement parks can be enjoyed in a single afternoon while others may require a week to properly visit. This makes everyone choose an amusement park to suit their timetable. Amusement parks provide people a place where they can interact with others, seek thrilling experiences and relax themselves under the help of different amusement park items. Visiting an amusement park is a convenient option for people to enjoy many things without visiting many different places. Maybe that’s why people like to visit an amusement park. 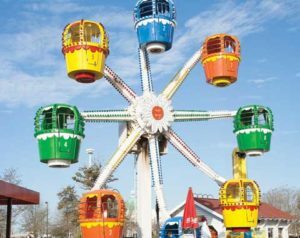 A good amusement park will have a wide variety of amusement items for guests to enjoy, from thrilling roller coasters to mild kid-friendly attractions. 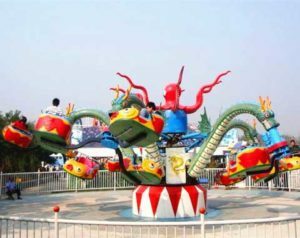 Different amusement parks may differ in the variety of amusement park facilities, but there are some amusement park rides that can been found in most amusement parks. Whether you are interested in classic amusement park rides, thrilling amusements or nostalgic ones, the amusement park is a perfect place for everyone to enjoy. How to Make Your Amusement Park the Best? 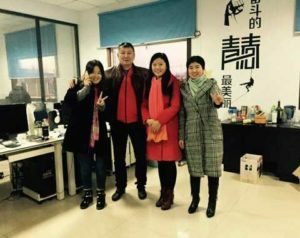 A best amusement park can deliver a great time to everyone, no matter what they’re looking for.For an owner of a large amusement park, to make his or her amusement park be the best is an exciting thing. How to make one amusement park stand out over another? There are many factors involved in it and following are some common things many amusement parks consider. Firstly, an amusement park should include different thrilling rides and classic rides for all ages, including family rides and kiddie rides. 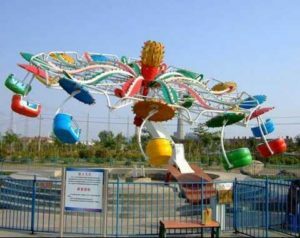 Beston, one of reliable amusement park ride manufacturers, supplies a wide range of amusement park rides for sale. If you need them, welcome to buy Beston rides. Then is the food. Although most of people just want to go on rides when they visit an amusement park, they are also interested in other things, especially food. Classic amusement park food, such as hot dogs, cotton candy, and popcorn and specialty diets can bring more visitors for an amusement park. Last is the cost and location. 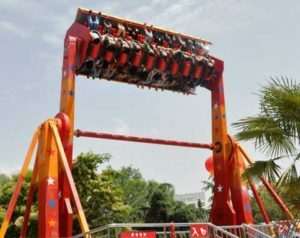 Many visitors will think about ticket prices for amusement park rides. 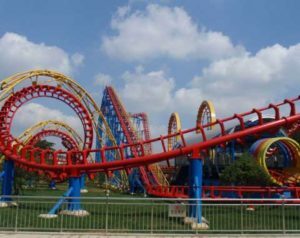 Cheap amusement park tickets, available discounts, free parking and special deals can reduce the cost of visiting an amusement park and make an amusement park more welcomed. Besides, the location of an amusement park is also important. A good amusement park should be convenient for visitors to reach.